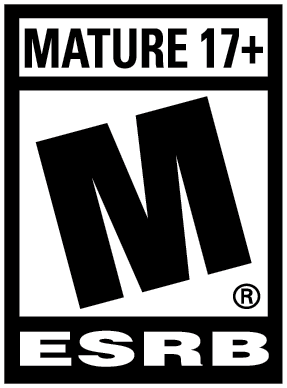 Hard games are cool. I read it on the internet, so it must be true right? Gamers have been knelt at the alter of the Souls games for the past several years, intrigued by its unique combination of methodical gameplay, grueling difficulty, and cryptic nature. 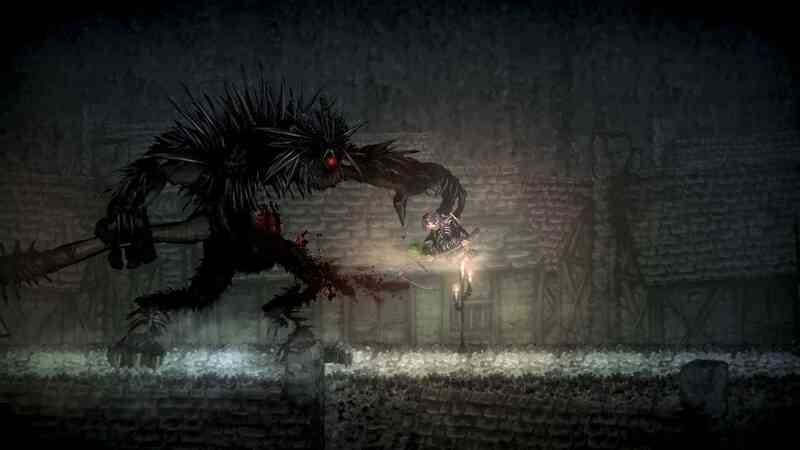 What if all the stuff you love about Dark Souls and Bloodbourne was available on a 2D plane? It is, and it’s called Salt & Sanctuary. I’ll be the first to admit the Dark Souls franchise and its competitors originally confused the hell out of me. Why did people like them? My mind was changed by Bloodbourne – for whatever reason, that game seemed more compelling to me. Salt & Sanctuary has changed my feelings even more, capturing my intrigue and imagination in a way no other game in the Souls genre has. 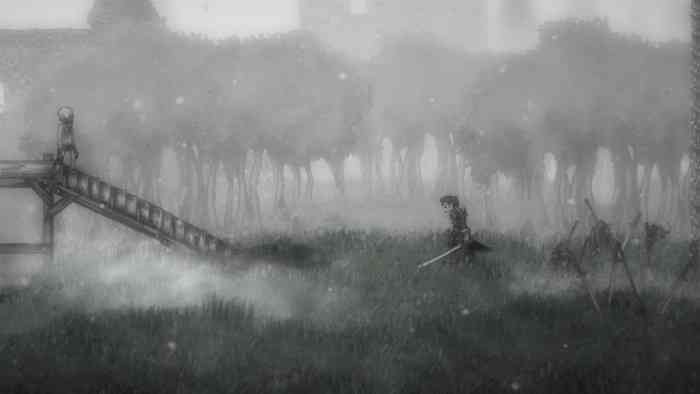 If you’re looking for a really short Salt & Sanctuary review, here it is: Salt & Sanctuary is Dark Souls in 2D. Really though, the mechanics and systems here almost globally have a Souls analogue. Salt = Souls, Sanctuaries = Bonfires, Red Flasks = Estus, I could go on for a while. 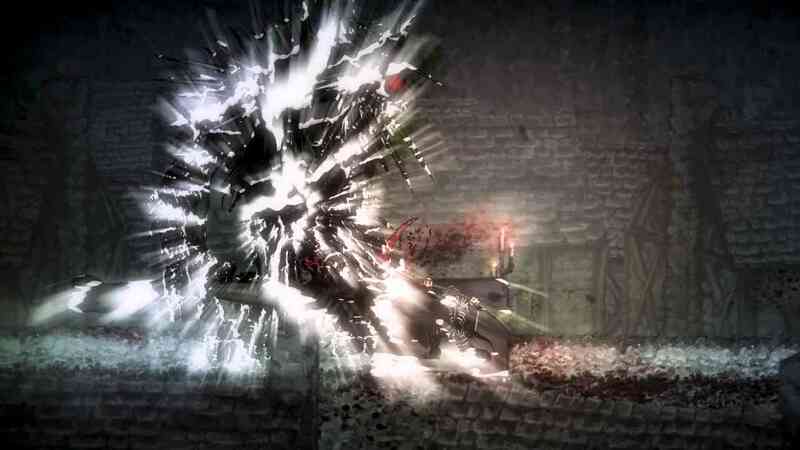 Because of these similarities, playing Salt & Sanctuary will be instantly familiar to any Souls fan. Importantly though, I found the world and lore of Salt infinitely more engaging and tickled my curiosity in a way that made putting the game down really tough. 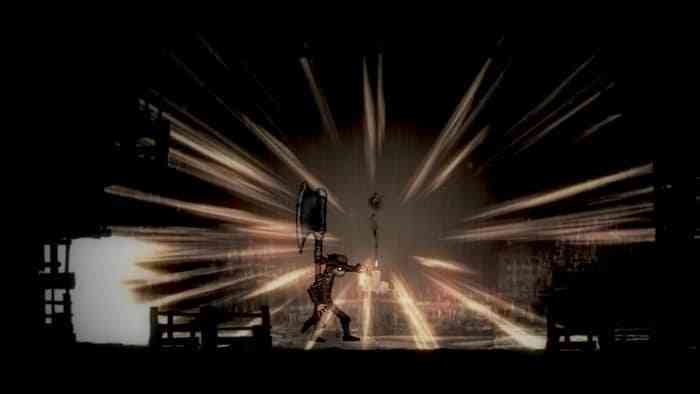 Part of that appeal is how Salt & Sanctuary looks visually. There’s a cartoonish aspect to the character design that made my character more identifiable than the faceless knights of other Souls-type games. Animations are smooth and lively, and often cruel and gruesome. Enemy designs are aces here, with some of the most inventive and appalling looking beasts I’ve seen. The music is nothing to write home about, but the but the soft focus and creepy lighting in Salt & Sanctuary will stick with you. The game begins aboard a ship, where a simple character creation process, you find the ship under attack. On the deck, you encounter the first boss and are introduced to the combat system – one of the best parts of the game. Fighting is a lot like playing a very precise brawler, where a single mistake often ends you. Combinations of strong and heavy attacks are necessary to break enemy defenses down, while timely blocking, stamina management, and dodges will keep you from dying. It’s a compelling system that rewards patience and pattern recognition, and punishes even the slightest lack of attention. Brutal? Yes. Rewarding? Oh, heck yes. Thankfully, the game never gets in the way of itself. My deaths were because I messed up in some way, not because the game prevented me from doing what I wanted. It’s tight and polished enough for it to be instantly apparent that what you just did is going to kill you. 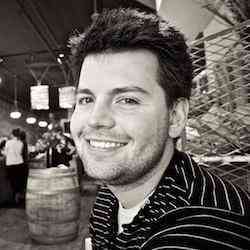 Take equal parts of frustration and obligatory learning, and call me in the morning. Sadly, combat comes apart during boss battles at times. Where proper strategy is key in minor encounters, wailing away wildly is often just as effective against bosses. That doesn’t mean I didn’t enjoy boss battles, but I felt let down more than once after winning a battle on my first try with little tactical effort. 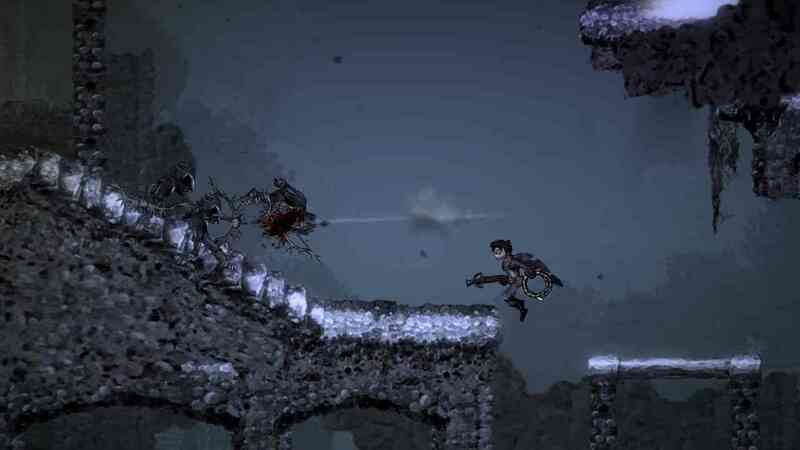 Salt & Sanctuary has a great deal of variety tactically. The game’s skill tree is absolutely massive, and doesn’t put up barriers based on class. I pushed my mace-wielding Paladin towards strength, wisdom, and endurance, but could easily have skewed towards the greatsword path. The game offers an awful lot of flexibility in character creation, and there’s already a sizeable community online dedicated to builds and min/maxing runs through the game. 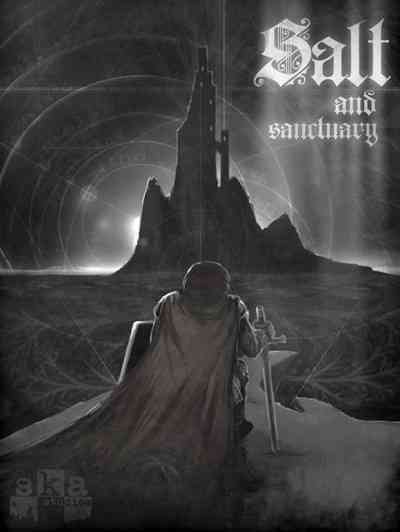 Taking another page from the Dark Souls playbook, Salt & Sanctuary keeps you mostly in the dark about the world you’re exploring. There’s no map, for example. I kept a rough drawing of the arrangement of areas and locations to return to (generally) to keep from getting too lost. NPCs are also mysterious, frequently spouting puzzling phrases before requiring a yes or no answer. Usually, the impact of your answer is not readily apparent, invisibly gating your access to something further down the line, or preventing you from advancing. The game is lenient at times and lets you repeatedly talk to NPCs, but some decisions will haunt you. I’m not going to spoil anything because I think Salt & Sanctuary is the kind of game you ought to discover on your own, but I will give this cautionary tale. Pay attention to the types of vows you take in sanctuaries. Each creed has its own pros and cons, but you may find you’ve painted yourself into a corner if you’re careless. But that’s part of the fun that awaits in the world of Salt & Sanctuary. You’ll charge forward boldly, but blindly. You’ll make mistakes, upgrade the wrong weapons, align with the wrong factions. You’ll persevere though, and find yourself winding down a rabbit hole that’s uniquely of your own construction. Rarely do roleplaying games allow for such a huge diversity of paths to reach an end goal. Salt & Sanctuary is a brilliant piece of work that apes the Dark Souls franchise in all the right ways while still cutting its own path. It looks and plays great, and has a sense of mystery and discovery that I found more compelling than its AAA competitors. Souls fans will be right at home, but the barrier to entry here is low enough to allow the uninitiated to venture forth and take a stab.